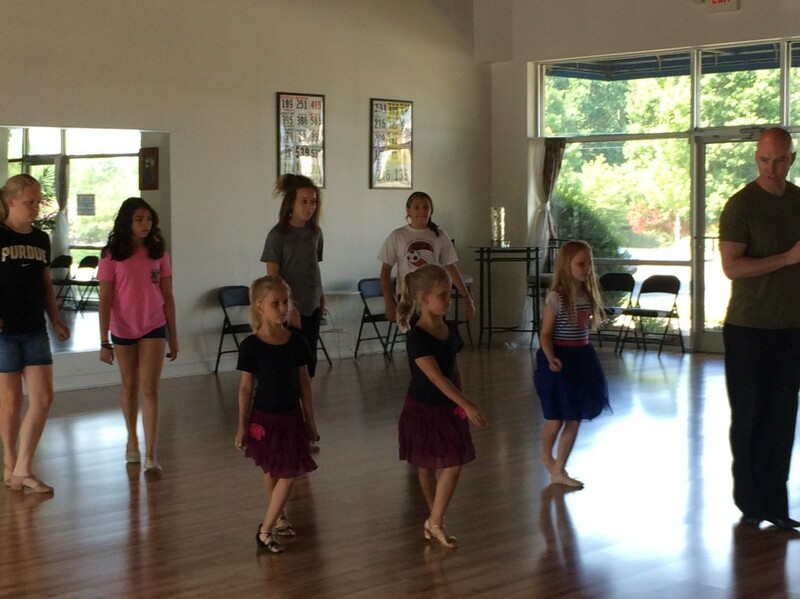 We offer special discounted rates for children’s private and group ballroom dance lessons! 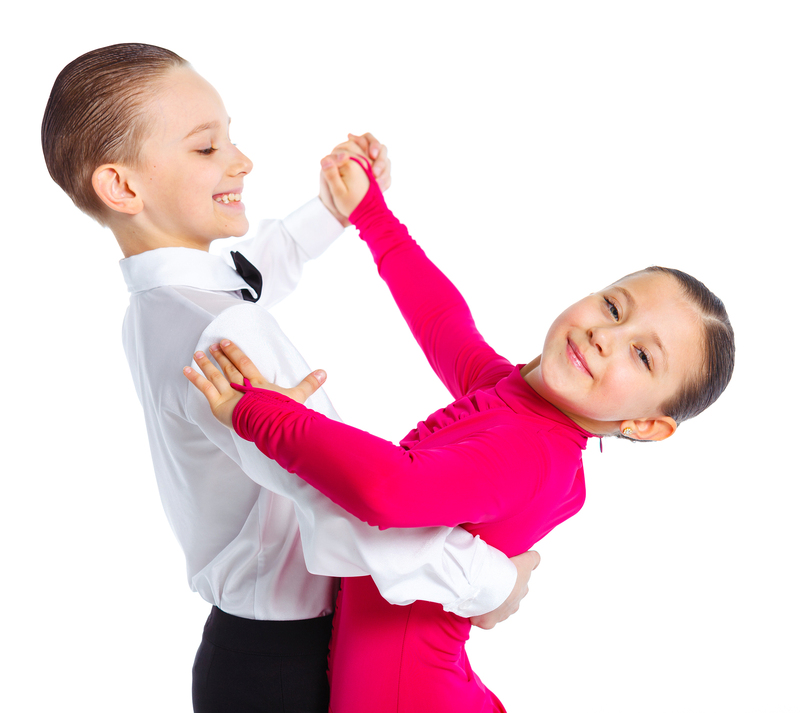 BALLROOM DANCING IS AN EXCELLENT WAY FOR YOUR CHILD TO BUILD BALANCE, FLEXIBILITY, POSTURE, RHYTHM, STAMINA, STRENGTH, CONFIDENCE AND SOCIAL SKILLS. THESE ARE BUILDING BLOCKS THEY WILL STAND ON FOR THE REST OF THEIR LIVES. All ages are welcome and no partner is necessary. For boys and girls. 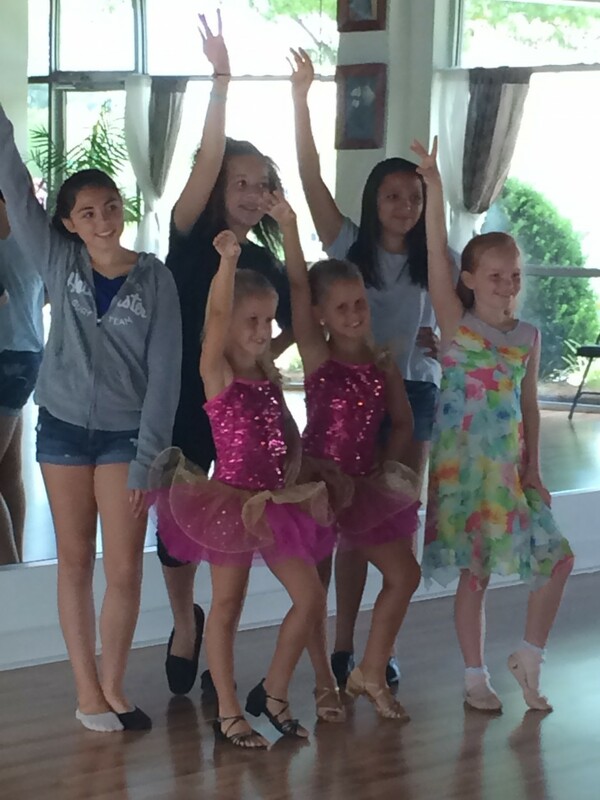 Siblings or friends may share a private lesson for no extra cost. Build your own customized private lesson package, or choose from the pricing below. We also offer a discount if tuition is paid in full for the semester (February – May) – 10% off.